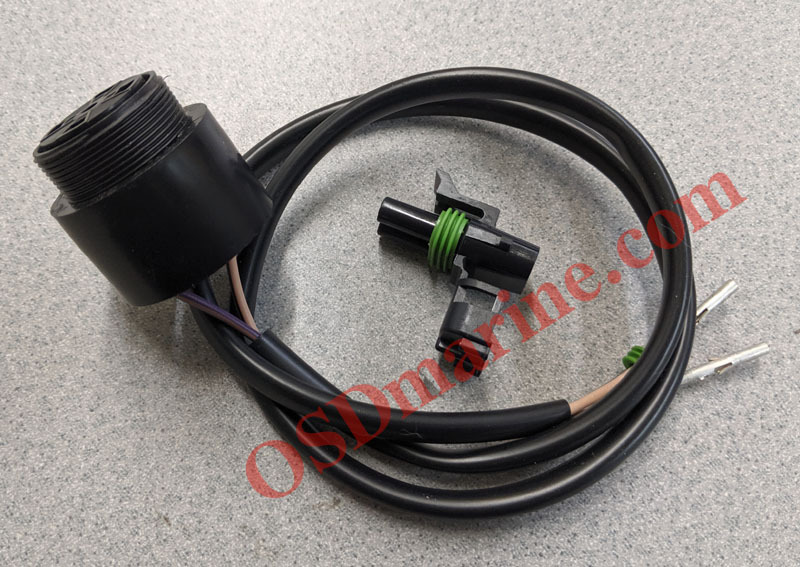 Home :: SEA DOO 2 STROKE :: Sea Doo OSD Kits & Parts :: SeaDoo Electrical :: OSD Sea Doo Start/Stop Assembly #1 Made in USA Switch! 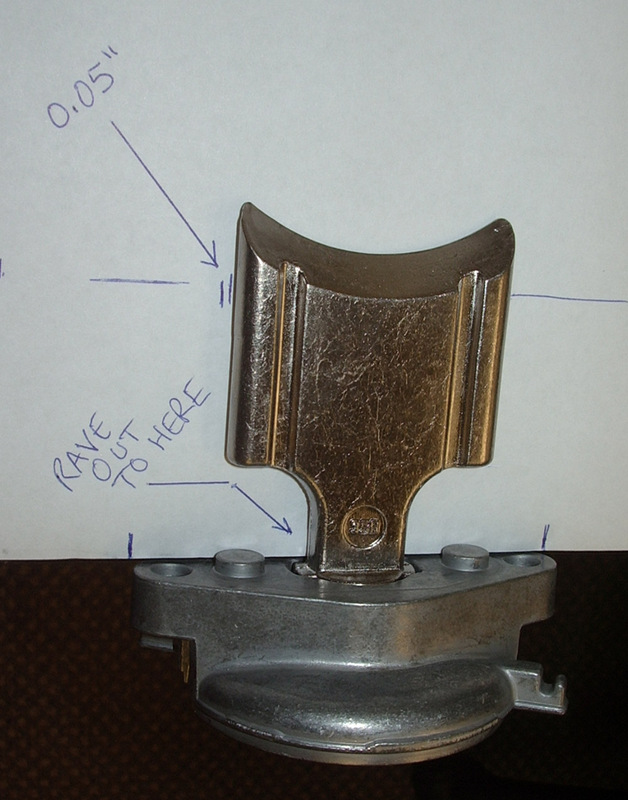 You'll see many switch assemblies similar in appearance to ours for less but you won't find any to match this one. Until now, all new switches like this one on the market were aftermarket reproduction parts. 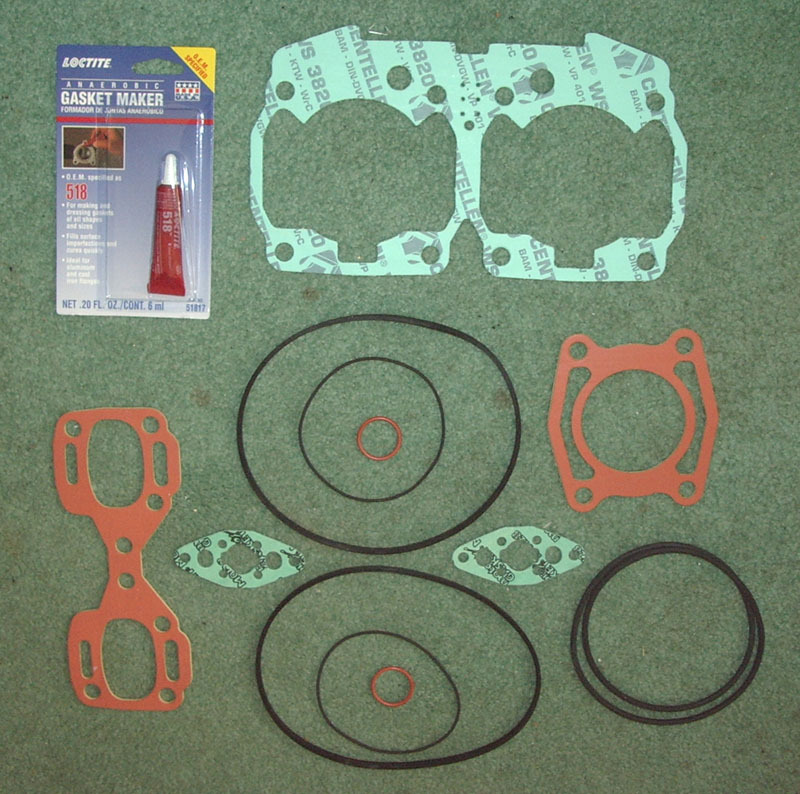 Although those work well, they don't compare to the quality of the original OEM assembly. We're now offering this switch assembly that we build in house. 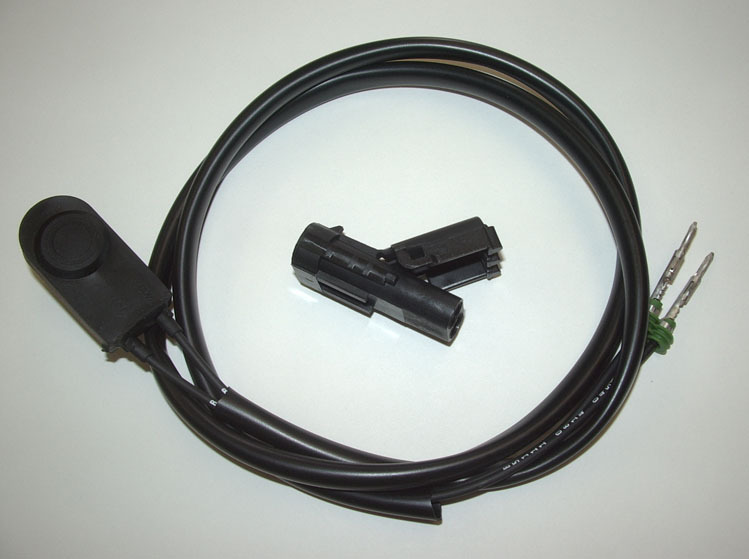 We start with a "Made in the USA" switch just like OEM used. 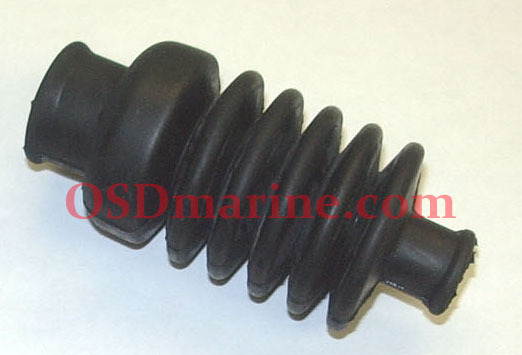 Then we complete the assembly with high quality components to the same dimensional specs as the oem Sea Doo switch. Additionally, the terminals on ours aren't just crimped but soldered for the best electrical conductivity and corrosion resistance you'll find. 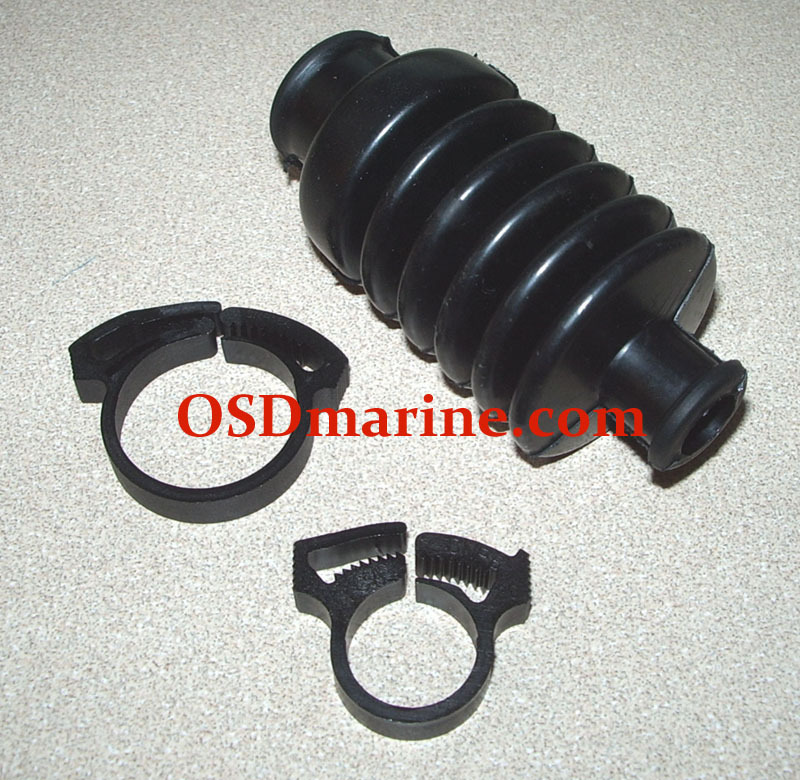 In the environments these are exposed to, you want the best so that's what we offer! 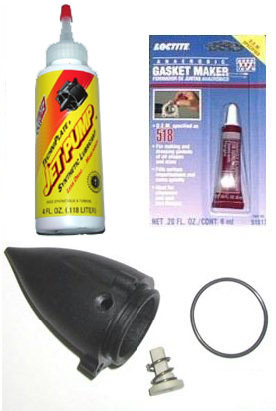 NOTE LATELY WE SEE PEOPLE OFFERING A COMBO DEAL WITH A TERMINAL TOOL BUT WE'RE NOT SURE WHY. NO TOOL IS NEEDED TO INSTALL THIS SWITCH! 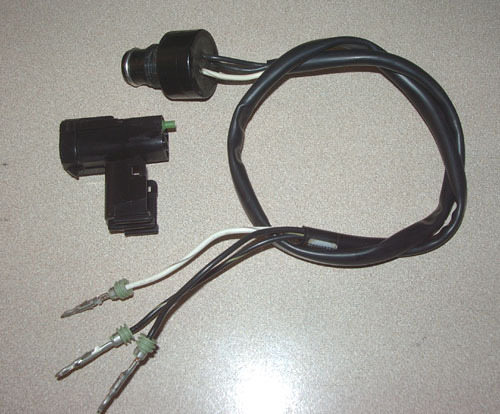 This is a complete Sea Doo Start/Stop switch to fit the models listed below. It also includes a new plug that hasn't been installed yet so all you have to do to install this new switch is to first tape a string to the old switch wires close to the plug, then cut the bad switch wires. Then pull the wires with string through the steering column. Then you can attach the new switch wires at the terminals to the string and pull back through the column. 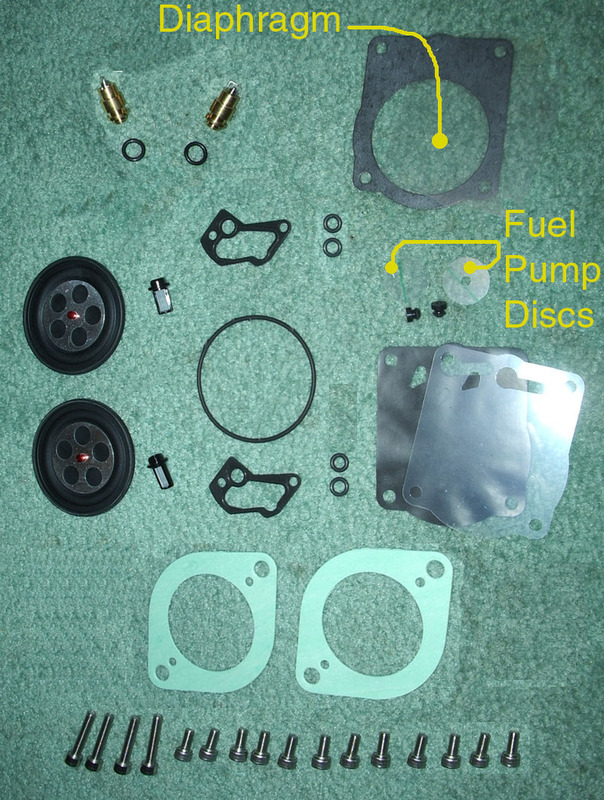 Once that's done, install the plug and you're back in business! 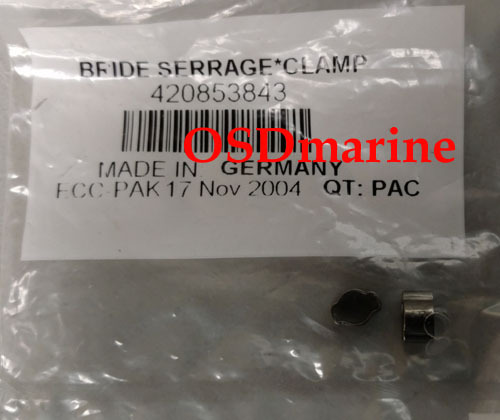 If you don't have the tool to disassemble Sea Doo connectors we sell those too.